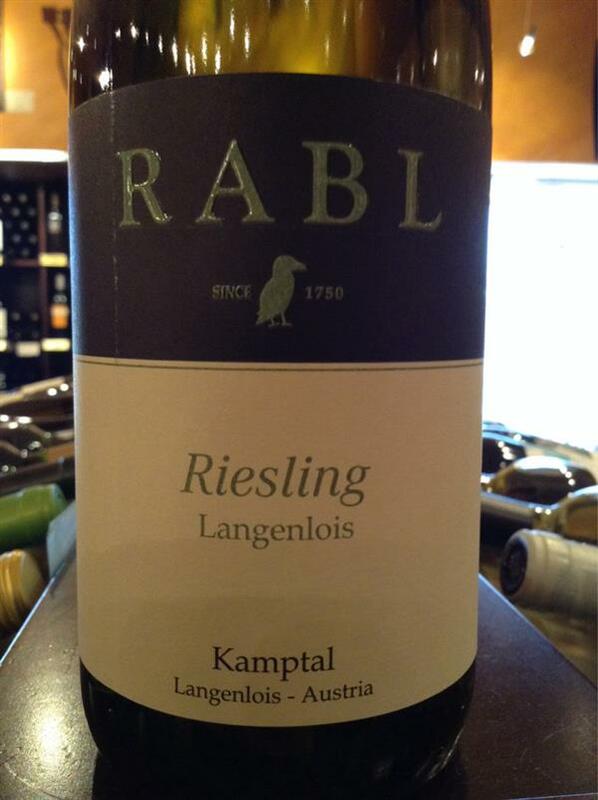 Langenlois, Rabl, Austria, Riesling | Banville & Jones Wine Co.
A young, round and elegant, dry and refreshing Riesling with a concentrated palate of citrus, apple, stone fruits, and wet stones. 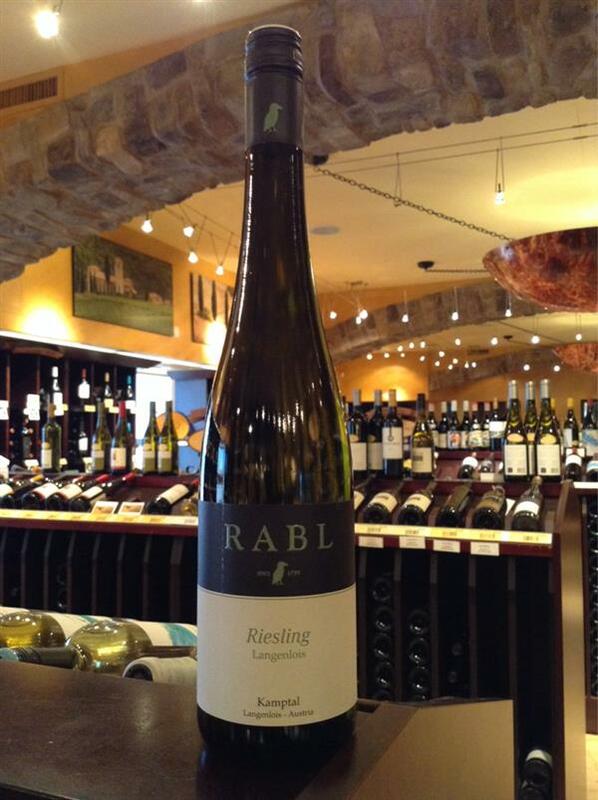 A great example of how Austrian Riesling achieves both fulness and complexity. Drink over next 4 years. Excellent wine. 2013 vintage tasted 27 Oct 2014.